The holidays aren’t far off and if you would like to drop 10-20 pounds by then, I have an easy, healthy way to do so. It is simple and inexpensive. Stop eating grains, sugar and starch and walk 20 minutes per day. 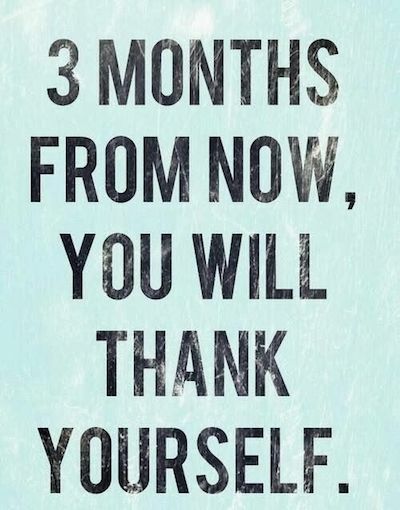 I promise you will feel so good, have so much energy and a trimmer you that you will never go back to the way you ate before. Eat pasture raised meats, vegetables, fruits, nuts, eggs and dairy. I know for a fact that you can make a satisfying, healthy dinner in the same time it would take you to drive through the fast food place on your way home from work. Simple, cut some vegetables and place them in a steamer, broil a nice piece of fish (about the same time to cook as steaming vegetables, 10 minutes) butter the vegetables, add a little Himalayan pink salt and you have dinner in less than 15 minutes. On the weekends hard boil some eggs to have as a snacks during the week, make a pot of soup, cut up some veges for salad so you can make a salad in 3 minutes to take for your lunch at work. Bake some sweet potatoes (the only starch I recommend), you can reheat them in the same time as you reheat some chicken you barbecued on your day off. It’s ok to eat fat, never eat low-fat products. When you restrict fat the body goes into starvation mode and will store all that it gets. Your brain needs fat to function and you won’t get spaced out like on calorie and fat restriction diets. The other thing is walk for 20 minutes every day. You will learn to cherish that peaceful time of your day. So when the holidays come along, you will look great, feel great and be able to enjoy all the lovely foods that come around these joyous times. Eat them, guilt free and after the holidays go back to what you were doing. It takes me a couple of weeks to get off the sugar and bread after the holidays, just be gentle with yourself because they are addictive. Start now and in 3 months you will thank yourself!